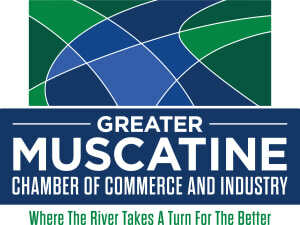 The Community Development division of the Greater Muscatine Chamber of Commerce is a driving force for diverse initiatives within Muscatine. We work to provide opportunities for economic development through community development. Goals are set by our division in order to work toward creating an environment in Muscatine where people can come together to enjoy a greater quality of life. Our mission is to increase economic opportunity and improve the quality of life for the people of Muscatine.